Come visit us at one of the upcoming events below. 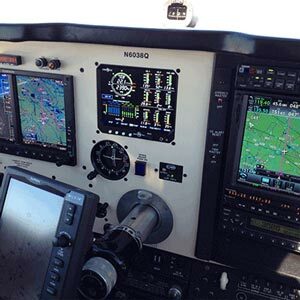 DESCRIPTION: The DeLand Sport Aviation Showcase is an annual event designed to promote and support recreational flying, highlight the latest in sport aviation products and provide buyers and sellers with opportunities to connect. 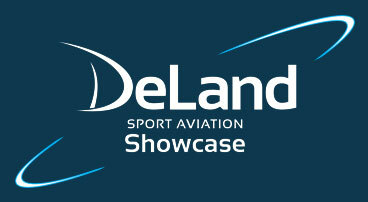 The showcase is held at the DeLand Municipal Airport (KDED) in DeLand Florida. 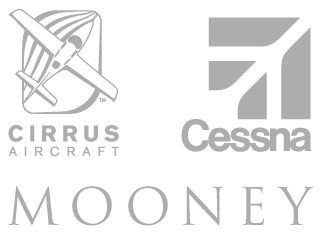 The showcase welcomes all aviation enthusiasts who are interested in affordable recreational flying, offering a special emphasis on homebuilts, light-sport aircraft and ultralights. DESCRIPTION: The U.S. 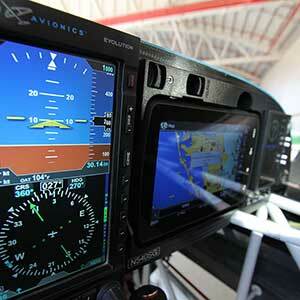 Sport Aviation Expo began in 2003 and has become a must-see show for aviation enthusiasts. The Expo has grown with the help of more than 300 area volunteers orchestrating the event for more than 18,000 attendees. 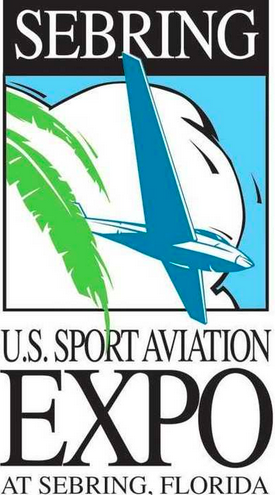 The Expo not only brings economic development to the airport and community, but also brings together sport aircraft leaders, worldwide, to promote their aircraft and associated products to a rapidly growing select group of like-minded professionals in this specialized sport aviation field. DESCRIPTION: HELI-EXPO is your one-stop shop for everything helicopter related, covering one million square feet of space, complete with helicopters on the show floor! Visit the dazzling displays from more than 600 exhibiting companies. 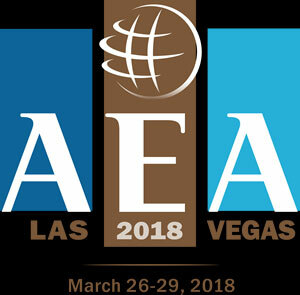 DESCRIPTION: The Annual AEA International Convention & Trade Show is a unique opportunity to connect with manufacturers, distributors, technicians, and business leaders as we shape the future of avionics together. 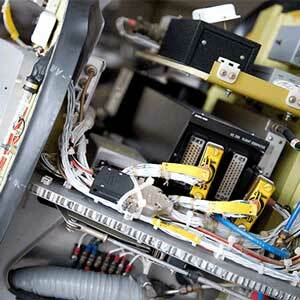 The AEA Convention is the only wholesale avionics show representing nearly 90 percent of the international government-certified avionics shops. 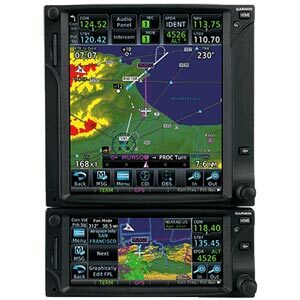 The AEA Trade Show is the platform of choice for the introduction of the new avionics products from the top manufacturers in the industry. DESCRIPTION: The City of Lakeland and the Lakeland Linder Regional Airport have hosted the Sun 'n Fun Fly-In for over 34 years. The Aviation Year Starts Here and brings together those from all over the world, and from all segments of the aviation community together to enjoy the best fly-in experience ever. DESCRIPTION: "The World's Greatest Aviation Celebration"
For one week each summer, EAA members and aviation enthusiasts totaling more than 500,000 from more than 60 countries attend EAA AirVenture at Wittman Regional Airport in Oshkosh, Wisconsin, where they rekindle friendships and celebrate the past, present and future in the world of flight. 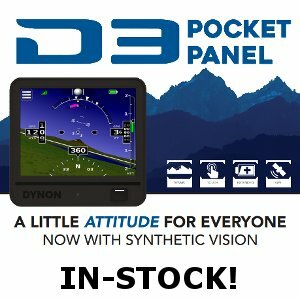 DESCRIPTION: What do exceptional people, extraordinary aircraft and a fabulous venue have in common? That would be Beech Party! Everyone is invited! 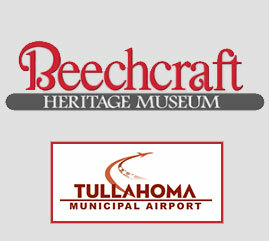 Whether you are a passionate aviator, an enamored enthusiast, or own any brand of aircraft, please come to Tullahoma on the second week of October. 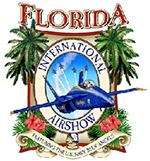 DESCRIPTION: The Florida International Air Show benefits dozens of charities throughout Southwest Florida. It is a not-for-profit corporation, and is an all-volunteer organization raising more than $2.5 million for Southwest Florida working charities.